Materializer. The Landing Page Material Design HTML5 Template. 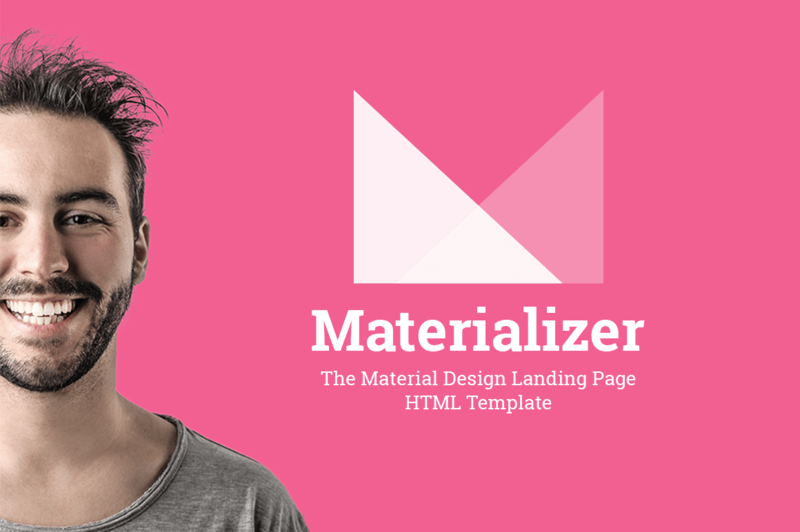 Created by Neuethemes, Materializer is a Material Design Landing Page HTML5 Template.